Cludy Family Insurance Agency, Inc opened in 2010 to provide my customers with a full service personal and commercial insurance agency. As an independent agency we can work with dozens of insurance companies to make sure you are getting the best value for your money. Rather than working for one company we work for you the customer. We strive for excellence in customer service while providing our customers with great coverages and competitive rates from top insurance companies. 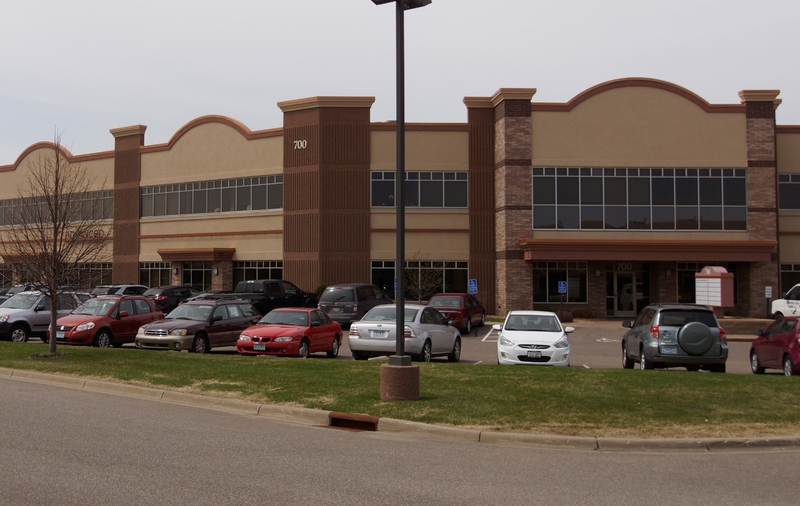 We have agents licensed in both Minnesota and Wisconsin. Please click here to see reviews from our customers. Previous to opening Cludy Family Insurance, Brian worked for a direct writer insurance company (captive agency) for 6 years. Brian left that agency in 2010 and started Cludy Family Insurance Agency because he wanted to be able to offer our customers many different options so he can find them the best fit. With more than 15 years writing insurance in Woodbury and surrounding areas, he has the knowledge and experience to find the best fit for his customers. Brian and his family are residents of Woodbury and proud members of the community. Being a father and a husband, he knows know how important protecting a family can be. 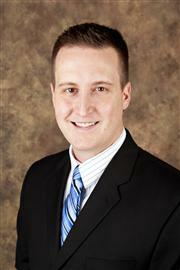 He would love to help your family out with your insurance protection needs. For a comparison quote please call (651) 332-5300, email, or stop on by. Amanda has over a decade in the insurance industry holding positions from service associate to agency owner. She relocated from Arizona to Minnesota in 2014 and joined Cludy Family Insurance as a producer. She brings a wealth of knowledge and expertise to the agency and strong customer service skills. 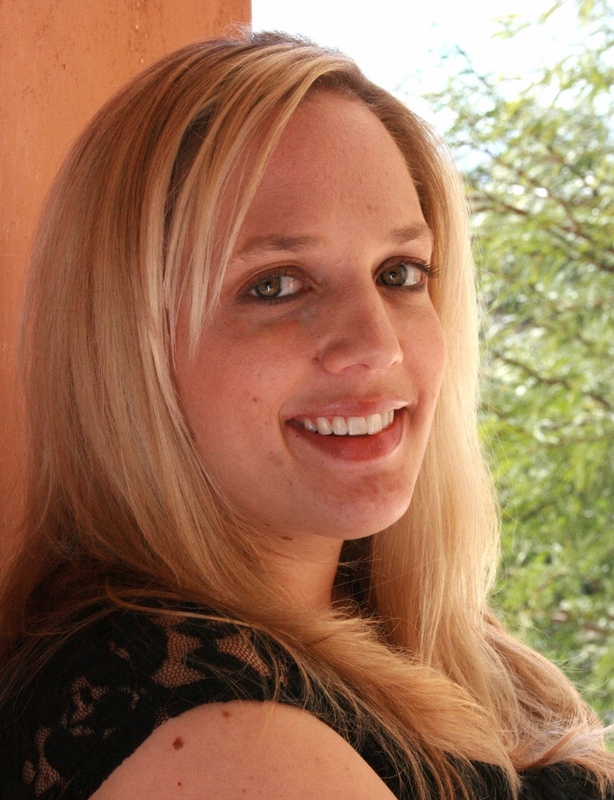 Amanda earned her Bachelor’s Degree in business management & marketing in 2008 and is on her MBA in 2015. She currently holds insurance licenses in Property & Casualty and Life & Health. Amanda lives in Woodbury with her three children, two boys and a girl. In her spare time she enjoys spending time with her family. For a comparison quote please call (651) 332-5300 or email Amanda. 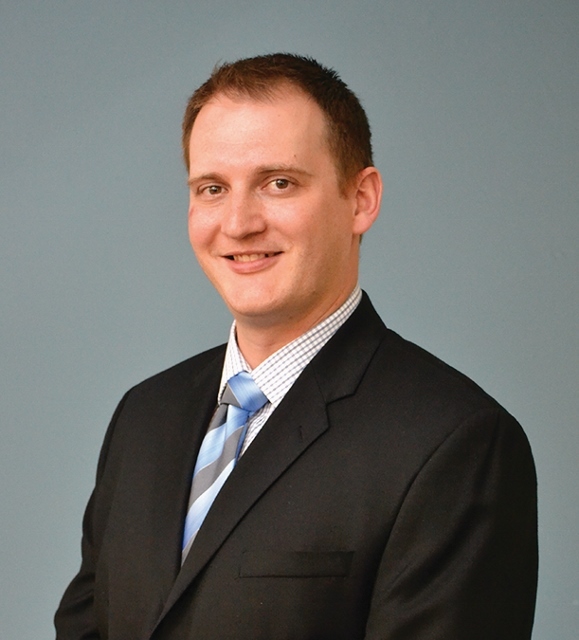 After graduating with a Bachelor of Business Administration Degree in Marketing from the University of Wisconsin-Milwaukee in 2006, Sean worked for nearly a decade in the mortgage industry, including six years as a mortgage insurance claims investigator. 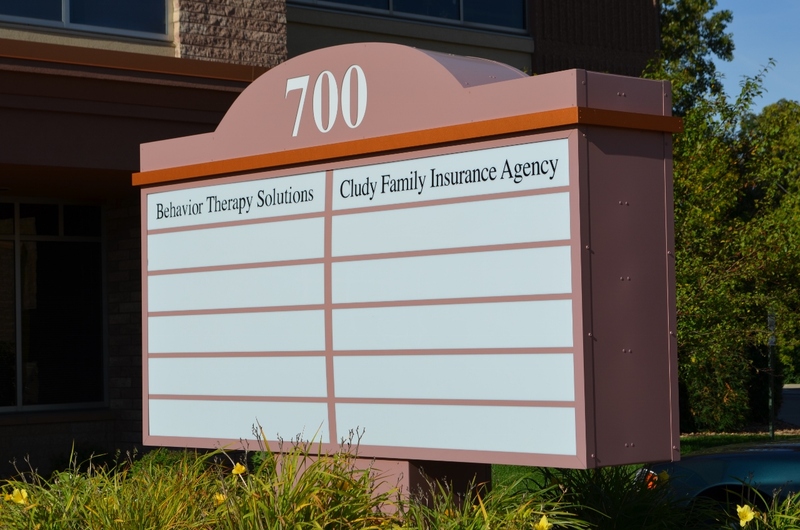 In the spring of 2015, Brian recruited Sean to open a Cludy Family Insurance Agency office in southeastern Wisconsin. Sean and his growing family are residents of Waukesha. He and his wife Ashley planted roots in there by purchasing their home in Waukesha in 2014. For a comparison quote please call (262) 226-2103 or email Sean.